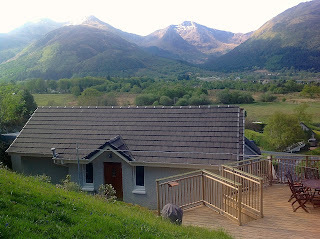 Rowan Brae Studios offer wonderful self catering accommodation in North Ballachulish. 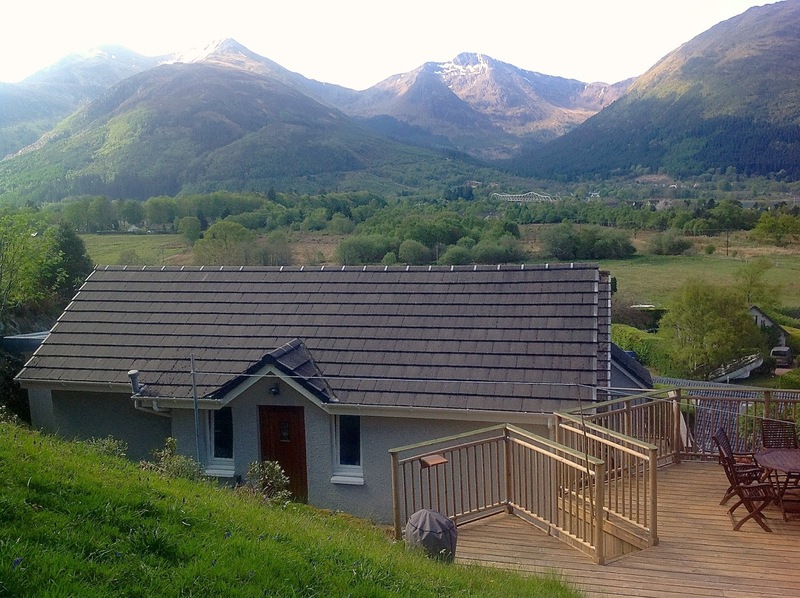 Close to Glencoe, you can savour wonderful views of the mountains and look out over the beautiful waters of Loch Linnhe. There are two charming studios available which enjoy stunning views over Loch Leven. Each contains a double bedroom, en suite shower room, fully eqipped kitchen/dining area & a relaxing living area. Patio doors lead to a private outside decking area for each studio. 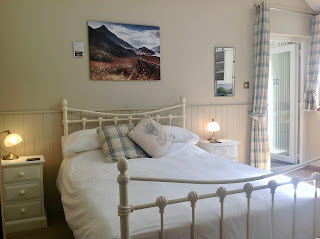 From here you can admire views over the loch, meadows and mountains. A further raised decking for guest use looks over Loch Linnhe. Facilities include gas BBQ and picnic table for guests to use and enjoy. An undercover cycle store, an outside drying area, an ironing board/iron plus a freezer are provided solely for guest use. Rowan Brae Studios are excellently located as a base for you to tour the West Highlands of Scotland and its magical islands. Of the 284 Munroes in Scotland, 35 are within a half hour drive. The Ben Nevis range is also within easy reach, as is the National Cycle Route 78.